Do YOU have an insatiable desire for more Breaking Bad characters? 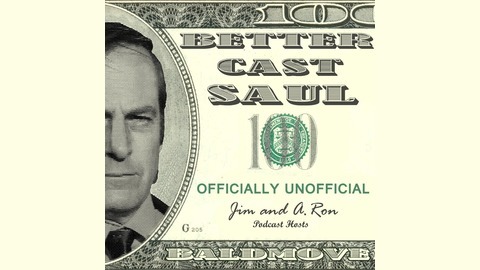 Better Cast Saul! Having trouble sleeping through your withdrawals? 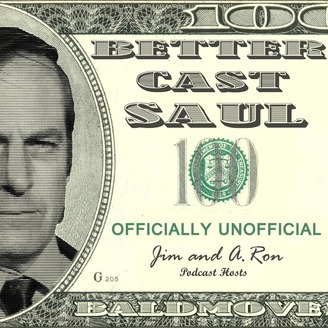 Better Cast Saul! Join Jim and A.Ron as we talk about the Saul Goodman-focused prequel to Breaking Bad. Jim and A.Ron consider our thoughts on season four as a whole, the state of the series, our hopes and predictions for what might come next, and just a ton of your thoughts and feedback as well! See you back for the fifth season.